German tuner Gemballa is generally known for their outstanding work on a variety of Porsches, with the Mirage GT based off the Porsche Carrera GT being one of their top pieces. 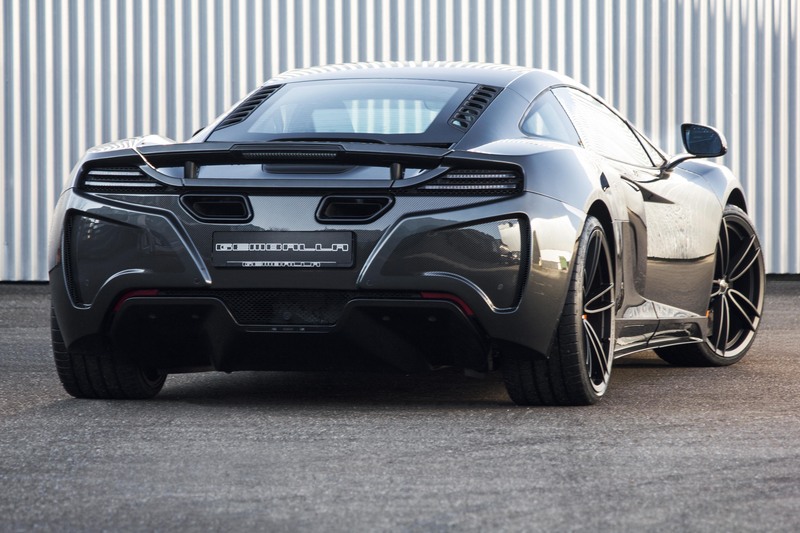 With a broad spectrum of customization packages and even complete production cars based on a range of Porsches available, you would almost forget that Gemballa also specializes in tuning programs for McLaren. After previously introducing tuning packs for the McLaren MC12 and MC12 Spider, Gemballa now reveals their take on the McLaren 650S. 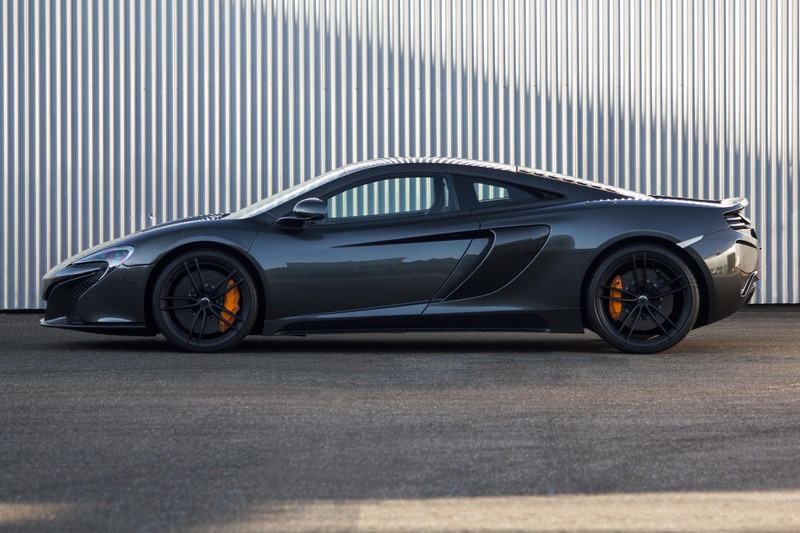 With their motto ‘form follows function’ in mind, the German tuner conducted a modest redesign of the 650S body with the aim to improve aerodynamics and downforce. To achieve an improved drag coefficient and allow for faster cornering speeds, Gemballa have replaced production components on both the side and rear of the car with lightweight parts. The front of the British supercar remains untouched. At the rear the car is fitted with a specially designed rear apron with integrated diffusor to reduce the lifting forces on the rear axle. All replacement components are made out of high-strength carbon fiber material and special attention has been devoted to making it easy to reverse the make-over if need be. When looking at the Gemballa GT McLaren 650S from the side, the five-spoke ‘GForged-one’ lightweight wheels immediately draw attention. The optional built-in gunmetal wheels are finished in either ‘Black Magic’ or diamond-cut, depending on the customer’s wishes. What’s more are the installation of visible carbon fiber inner wheel arches at the front axle to provide more space to the increased wheel-tire dimensions. Following the modifications that improve the car’s agility and handling capabilities, Gemballa upgrades the McLaren’s V8 power plant to match. After reprogramming the production control unit, the 650S produces 670 hp (493 kW) up from 640 hp (650 PS) and a maximum of 728 Nm of torque up from the initial 678 Nm. 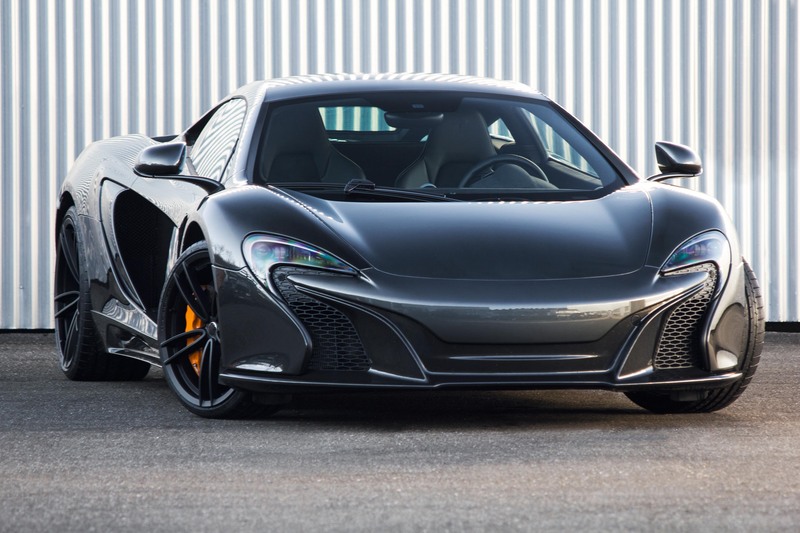 If desired, Gemballa also offer a range of premium tailored interior packages for the McLaren 650S. The price tag of this conversion kit excluding options reads €33.900,00, for more information please head to Gemballa’s official website.